The 7 best project management mobile apps of 2015 | CIO: Almost all project managers and organizations have heard of MS Project when it comes to project management software. 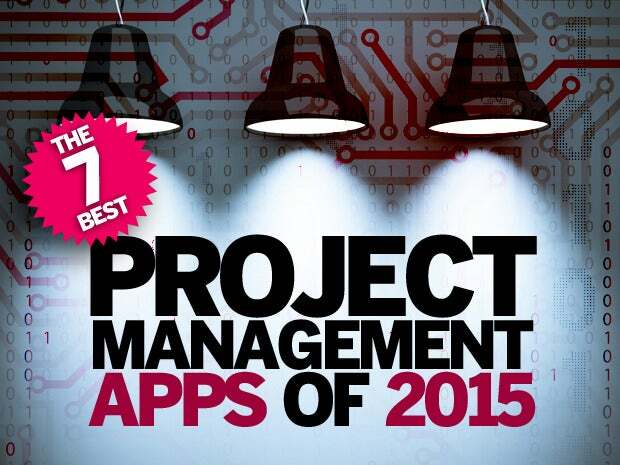 But there are some impressive project management mobile apps out there that you may not be aware of – here are seven of them. I haven’t looked at these myself as we prefer to use more heavy weight software such as Oracle Primavera but for less complicated projects they have a place.